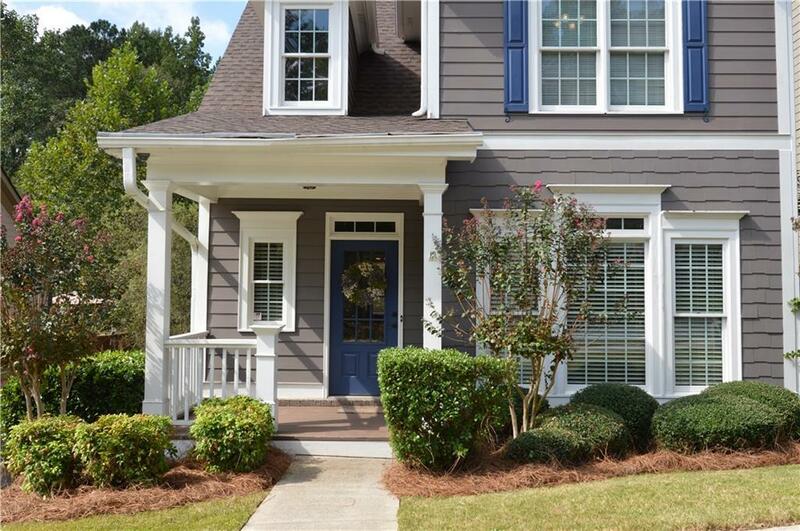 DELIGHTFUL CHARLESTON STYLE HOME with finished basement. BETTER THAN NEW!! Everything has been done! Move-in ready! New roof, HVAC, hardwood floors, carpet, interior AND exterior paint. Extended deck with natural gas line for grill. Fenced back yard. Beautiful landscaping with sprinkler system. 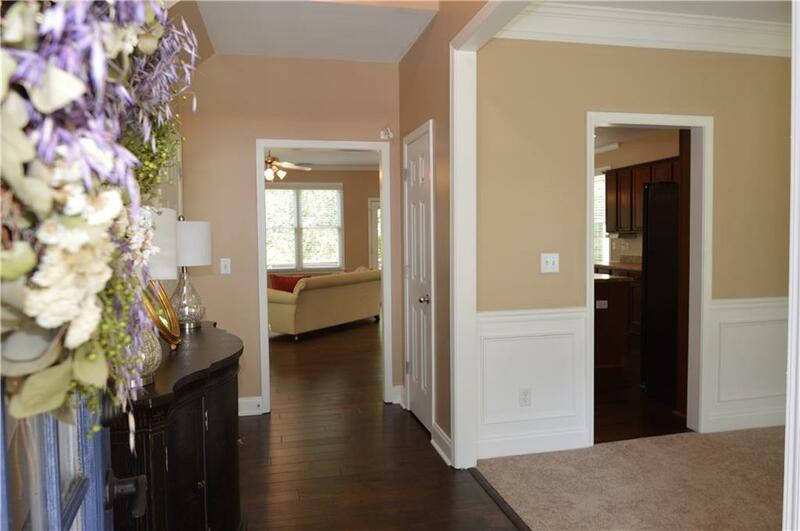 You will love this open concept home! 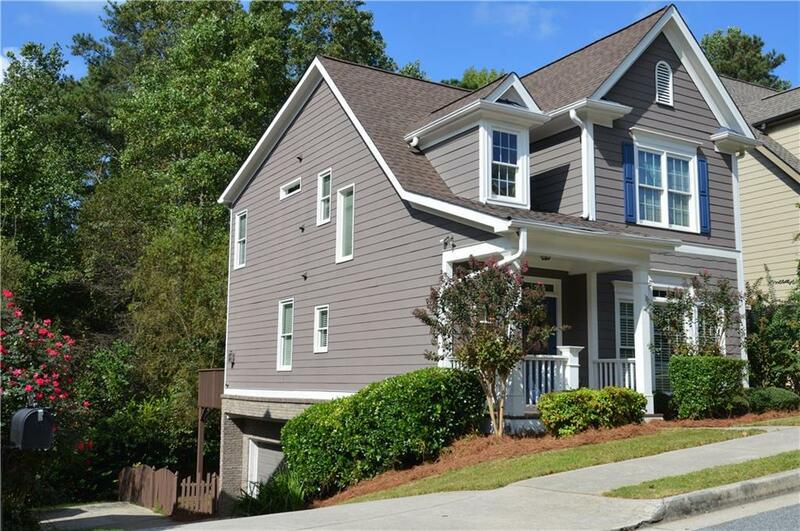 Small, quiet subdivision with park, playground and walking trails just steps from the front door. 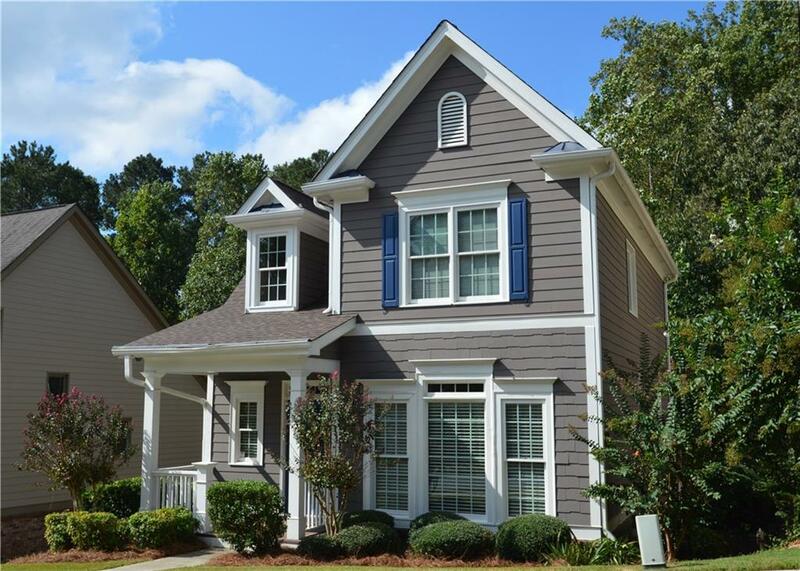 Minutes to historic downtown Acworth.